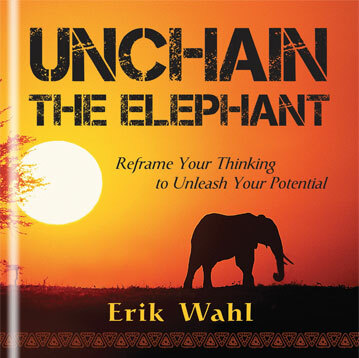 The message in Unchain the Elephant is simple: to fully experience all life has to offer, we need to break free from our chains and rediscover our inner creativity and passion. 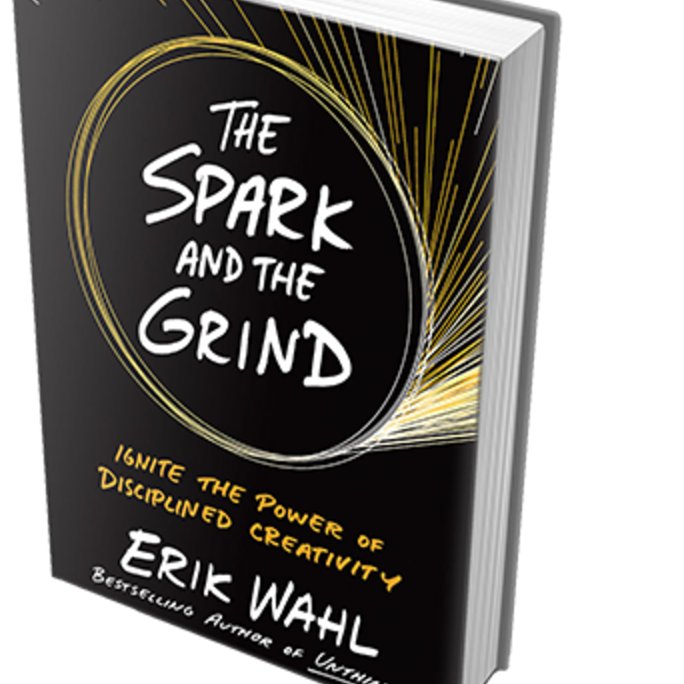 Whether you work in a concert hall, an art studio, a manufacturing plant, or a corporate office, you possess an internal creative intelligence that may not have been expressed since you were young. 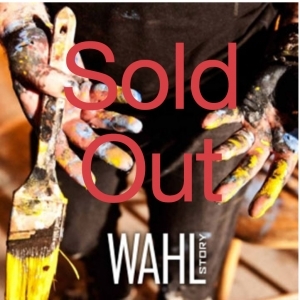 Some people choose to explore this side by using paint; some, music; come, words; and some, ideas. 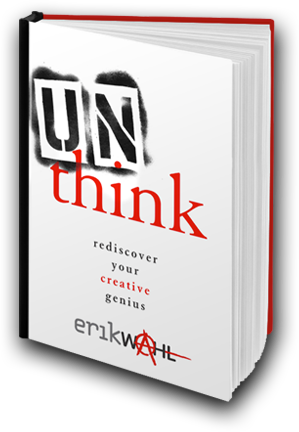 Think about it—if you felt free to express creative genius, what would it look like? 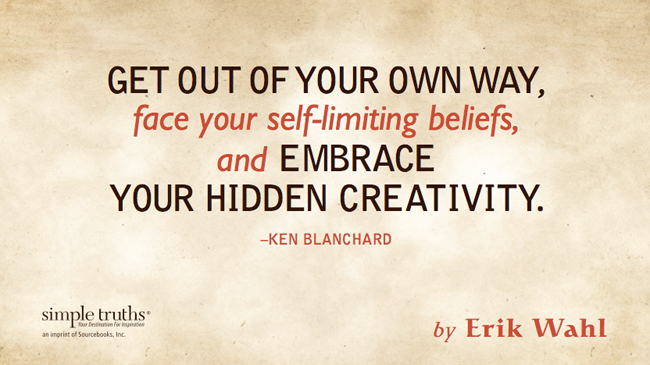 In Unchain the Elephant, Erik Wahl challenges us to get out of our own way, face our self-limiting beliefs, and embrace our hidden creativity. This book is a much needed kick in the pants!